The possibility that someone out there is trying to communicate with us has led to various efforts to analyze sounds produced by our universe. Of these sounds, fast radio bursts (FRBs) are one of the most intriguing types. 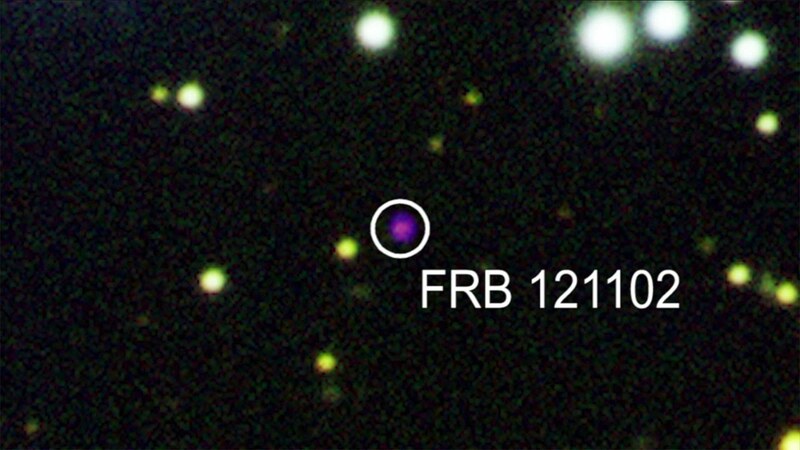 To date, fewer than 20 of these FRBs have been picked up, but scientists didn’t quite know what or who caused them — until now. “We knew that it has to be some mechanism that is capable of repetition, it can’t be neutron stars crashing into each other and destroying themselves or something like that.” Chatterjee explained to National Geographic. “One possibility is that it has something to do with the evolution of the universe, it’s something that happened three billion years in the past, when the universe was slightly different than it is today. That’s weird. It was going on three billion years ago, but not three million years ago?” he said.